Superstar DJ Jonas Blue talked to Roman about his debut JBB performance! 6. 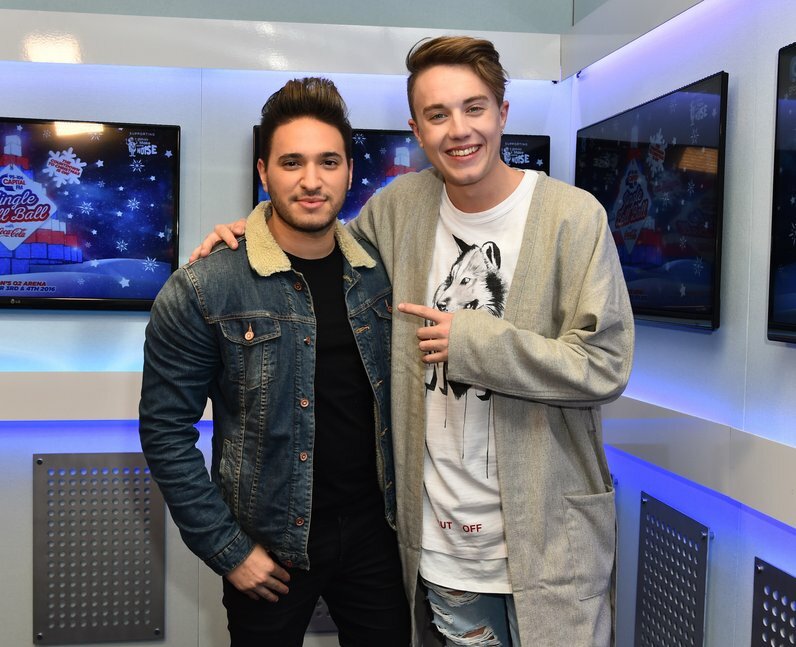 Superstar DJ Jonas Blue talked to Roman about his debut JBB performance!